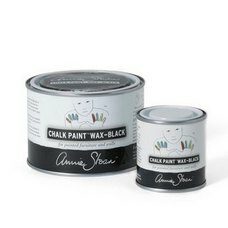 Alongside her unique and hugely versatile decorative paint, Chalk Paint™, Annie Sloan has developed a whole range of products that will help you achieve wonderful results quickly and easily. 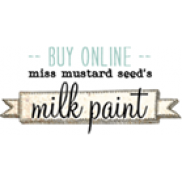 These include crackle varnish, gilding sets, lacquers and decoupage varnish – everything you need to become an accomplished decorative painter. 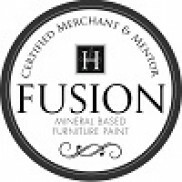 Add a metallic touch to your painted furniture with Annie Sloan .. 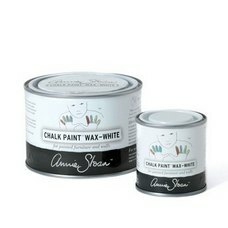 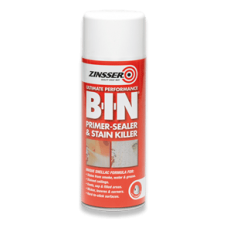 Apply Annie Sloan Black Chalk Paint® Wax to give a cool, dark finish to your paintwork, bring out .. 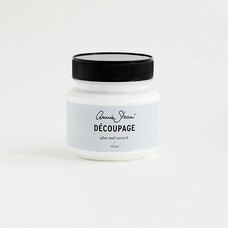 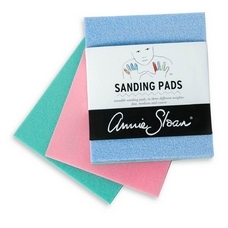 Apply Annie Sloan Soft Wax after painting to achieve a subtle sheen as well as protection and dura..
Annie Sloan’s unique Craqueleur is a two-part application that gives an authentic cracked varnish .. 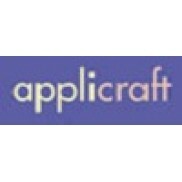 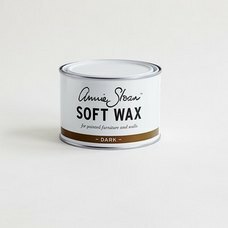 Apply Annie Sloan Dark Soft Wax to age and give texture to your paintwork. 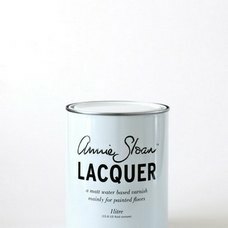 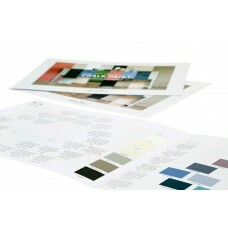 Made with a combination..
Annie Sloan Lacquer is a robust, matt varnish with a very slight sheen for added strength. 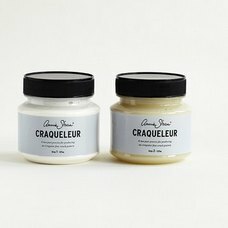 It goes.. 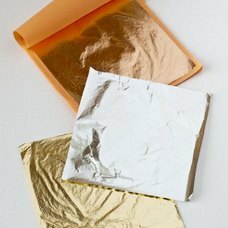 Transfer leaf is useful for gilding large surface areas, such as walls or a large piece of furnitu.. 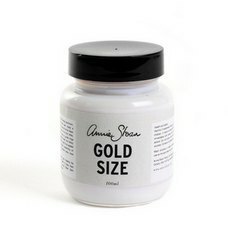 Size is an old English word for glue. 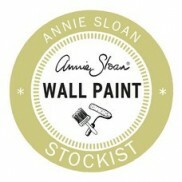 Annie Sloan Gold Size is water based and has the advantage o..
Annie Sloan Decoupage Glue and Varnish is water-based, fast drying, and builds up layers very quic..
Annie Sloan colour chart printed using Annie Sloan Chalk Paint™..
Annie Sloan Sanding Pads come in packs of three, with one pad of each grade - fine, medium and coars..